The 1800 AP machine is designed to address the needs of specialist operations requiring a continuous collection and discharge of bulk liquid such as salvage work, flood damage, flat roofing, fire services and the like. First and foremost they need a full heavy-duty machine specification with high performance to do their job quickly and efficiently and a way of discharging large volumes of liquid as quickly as possible. 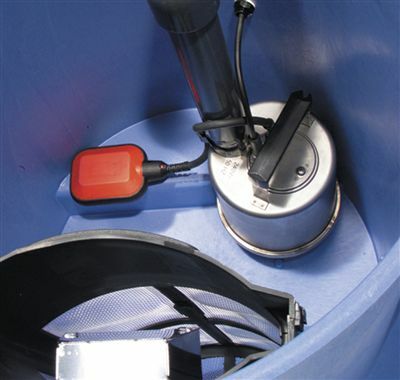 The 1800AP incorporates a full Structofoam two-motored Twinflo’ power head, float valve and trash basket inlet filter system and, in addition, our fully automatic submersible pump unit with its own Hi/Lo level float control allows continuous suction and discharge operation. 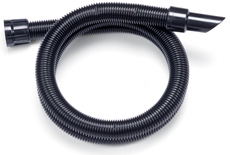 Accessories are full 38mm (11/2”) standard with the addition of a full 10m (33’) discharge hose to assist with the water disposal. 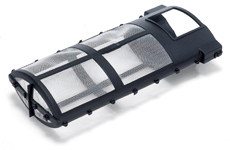 • Built to Last - Heavy-duty Structofoam construction used in both head and body. 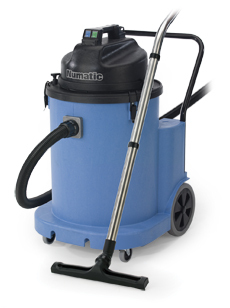 • A Tool For Every Job - Professional and versatile accessory kit with discharge hose.